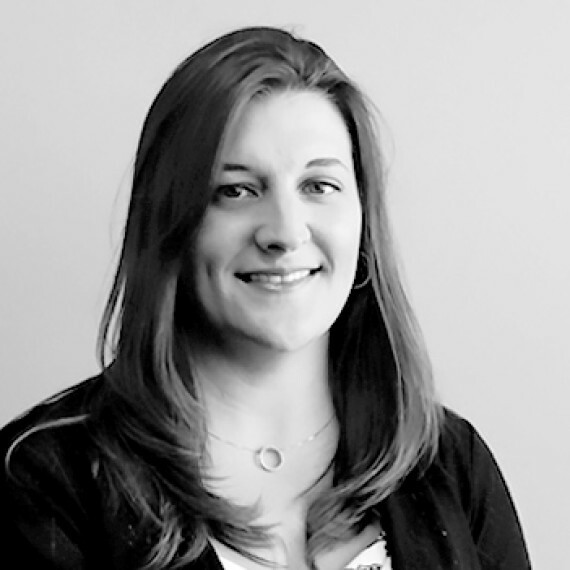 Desiree manages Accounting & Financial Reporting for E2M. Previously, Desiree served as an auditor with Deloitte & Touche. She holds a B.B.A. in Accounting and a Masters Degree in Professional Accounting from The University of Texas at Austin and is a Certified Public Accountant in the State of Texas. Desiree is a member of The American Institute of Certified Public Accountants and The Texas Society of Certified Public Accountants.